The Ultimate 2019 Michigan Holiday Events are HERE! 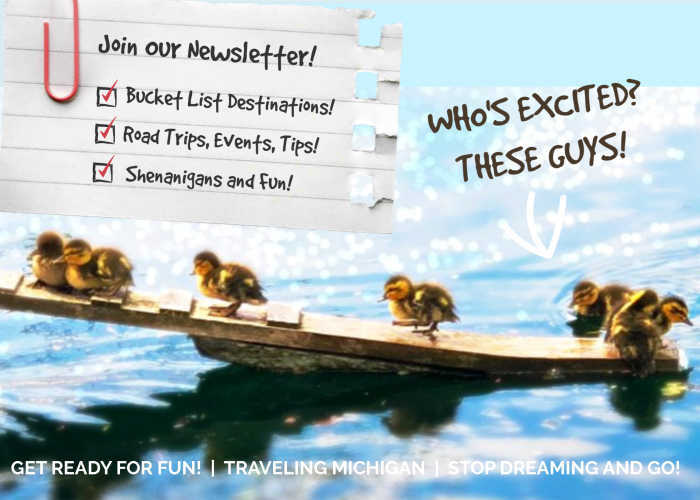 Tremendous dining, getaways, kids events and awesome things to do in Michigan! Ultimate squeal-inducing ideas to rock your New Years Eve, Valentine's Day, St. Patrick's Day, Easter, Earth Day, Mother's Day, Father's Day, Independence Day, Sweetest Day, Halloween, Thanksgiving, Christmas and more! This is YOUR year to make better connections with your family and friends. We hope our ideas inspire togetherness, love and adventure in your lives! Traveling Michigan can clear your mind and strengthen relationships!! 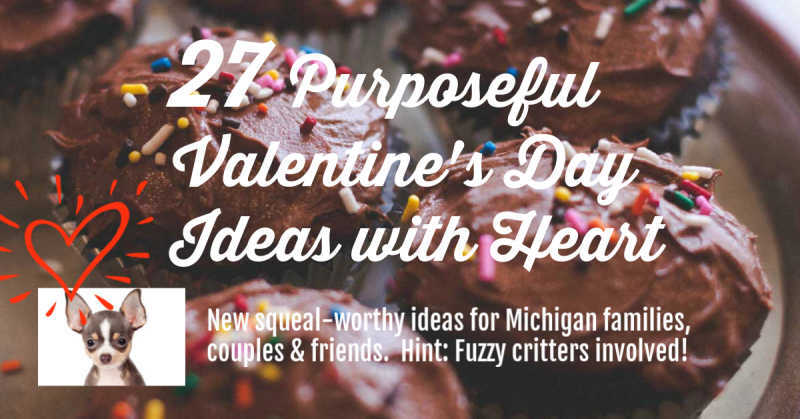 We are so excited to announce this year's epic collection of Michigan Valentines Day ideas to warm your heart! 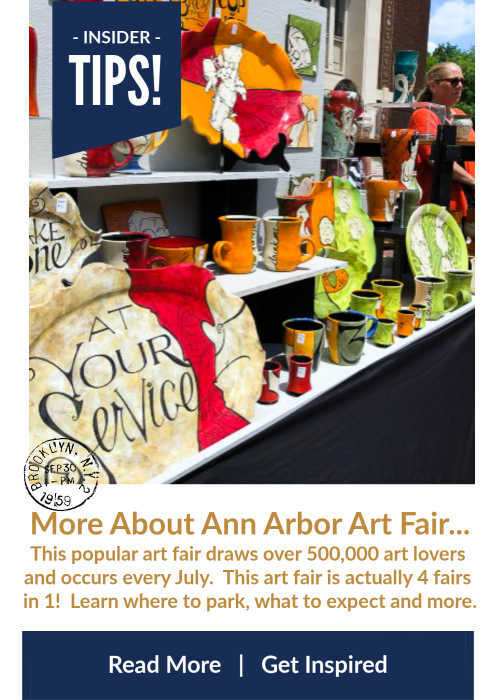 You'll discover a wide range of unexpected memory-making ideas for Michigan families, couples and friends. Unique dining, getaway and things to do ideas! READ MORE! "You only live once, but if you do it right, once is enough!" 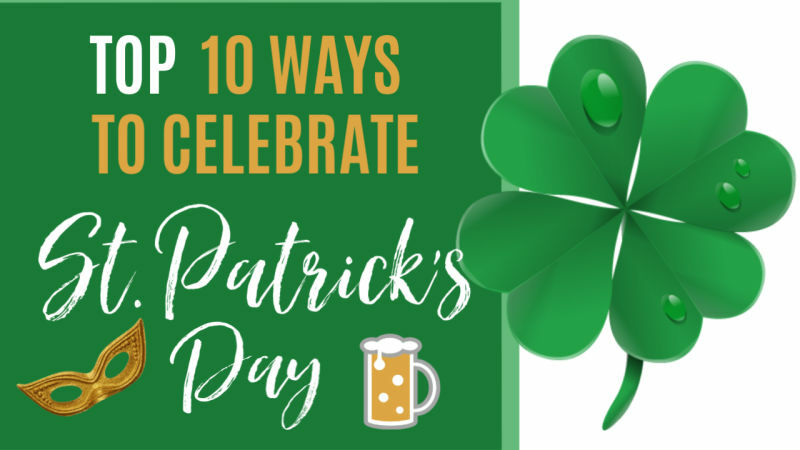 Do you crave green beer, shamrocks, salty pretzels, tender tasty cabbage, colorful parades and all things Irish? We've got you covered for this St. Patrick's Day! READ MORE! 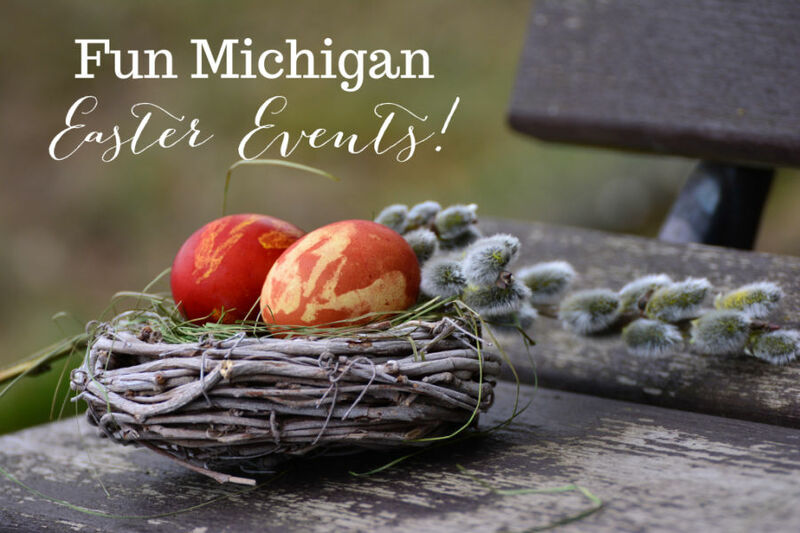 Easter in Michigan brings fantastical egg hunts, delectable Easter brunches, sweet treats and lots of family adventures! More Upcoming Michigan Holiday Events Coming Soon! 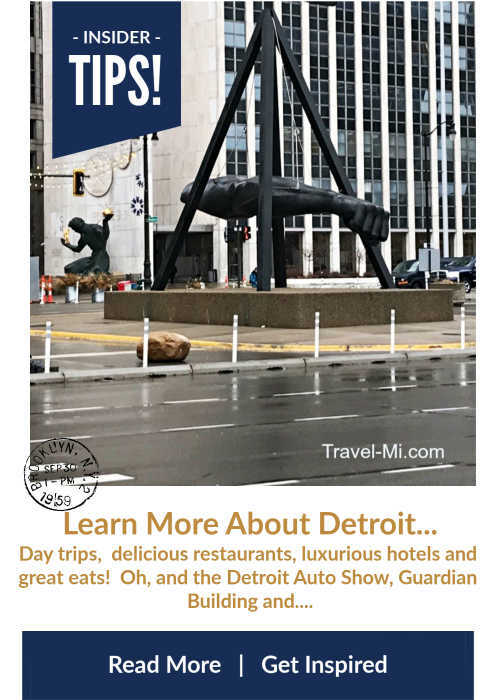 If you don't want to wait for the next Michigan Holiday Events to populate, sign up for our Traveling Michigan newsletter and have it sent directly to your inbox! Do you have a great suggestion, tip, idea or fun story? We would all love to hear your ideas! Share it!